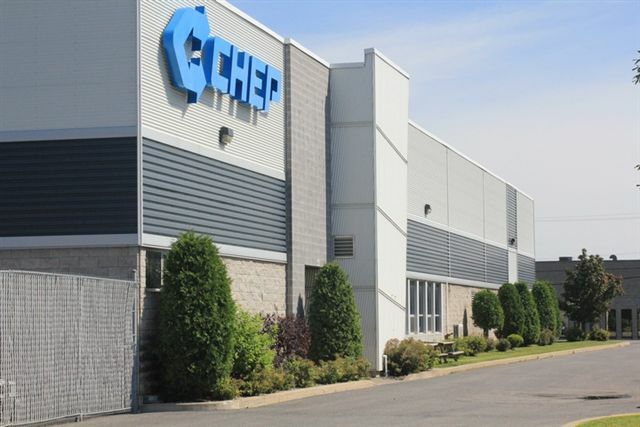 Looking for the very best available industrial space in Montreal? 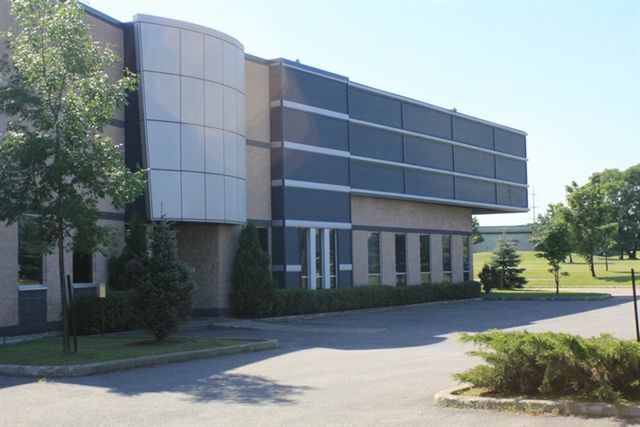 The Luger Group is one of Quebec’s premiere real estate development and management companies, with nearly three million square feet of industrial and commercial space across the island of Montreal, Laval and the South Shore. 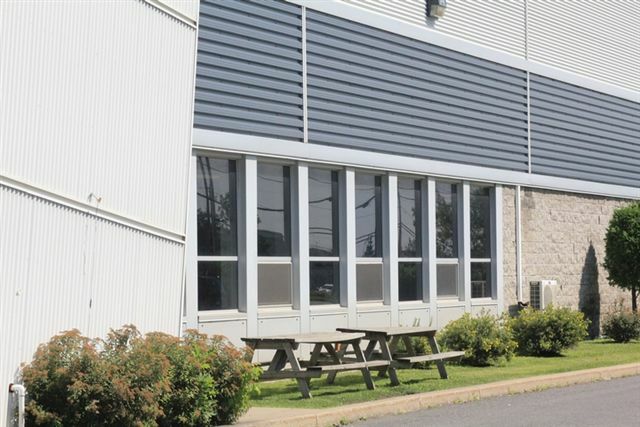 Whether you need a small or large industrial space, The Luger Group’s extensive portfolio of buildings, commercial spaces and offices for rent can meet your real estate and business needs. The company aims to establish long-lasting working relationships, providing a wide range of comprehensive services, including leases, property maintenance and management. 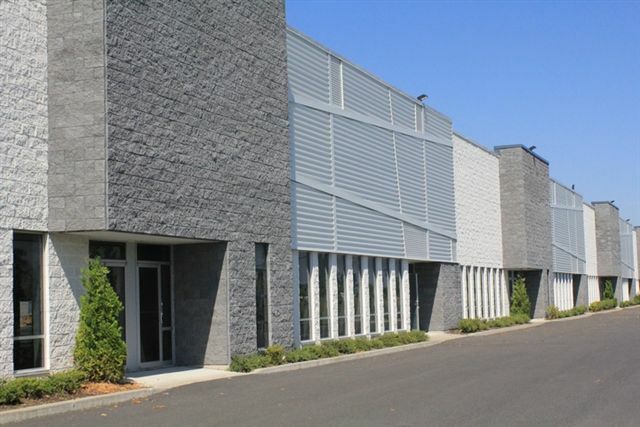 In addition, the Luger Group maintains a comprehensive listing of industrial space for rent, with both short and long-term leases available. 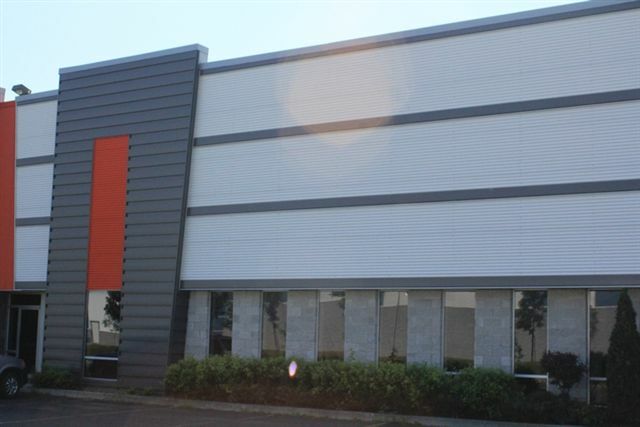 Updated regularly, the listings let tenants search for properties by area and type, and can help you stay informed about the very best industrial, retail and office space for rent. Contact The Luger Group Real Estate Development and Management to find office space for rent in Montreal.